My first camera I got from my oldest brother when I was about 11 years of age, it was a 3.2 megapixel digital camera, and was the first camera I used to a big extent. It also started my love for photography in general. Regretfully I lost most of my earliest work because my computer crashed, but that didn't stop my love for photography. 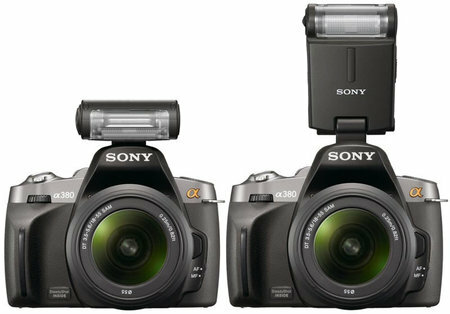 My next camera was a 5.0 megapixel canon powershot, which was a big upgrade to my previous camera, for a relatively low price, at this time I was 15 - 16 years of age, after a year or so I was given as a gift by my mother a Sony A200k DSLR camera with 10.2 megapixel for my birthday. Which was a amazing jump from 5.0 megapixels. I got a 18 -70 millimeter lense standard with that camera, and after about four months I bought myself a 75 - 300 mm Macro lense for $300 ( including two year warrenty ). 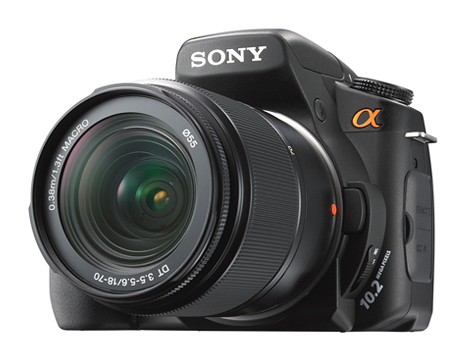 I was sad to hear after this camera broke that it was dicontinued for a two newer versions, after my A200 broke... the A300 and A350... so I did some research and I bought myself and Sony A350 body ( since it uses the same lenses that my A200 uses ) for $648 dollars, This camera is a 14.2 megapixel, Live preview on a( which my A200k did not provide ) tiltable 2.7 " clear photo LCD display. 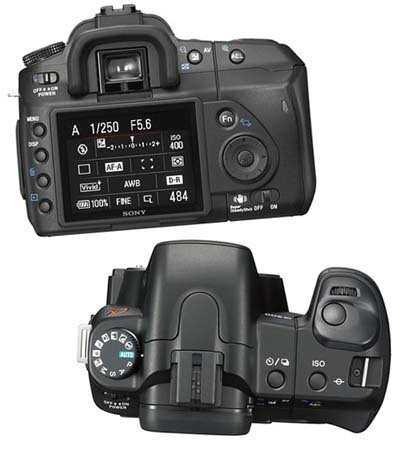 It is a vast improvement from my A200k but I wish I didn't have to buy it six months after buying the A200k.. here are some photographs of my New and Improved Equipment. I also use a platimum Plus 5800D camera stand by SUNPAK.